Kola nut comes from an evergreen tree that is native to Africa. While native to Africa, it's now cultivated in many tropical regions around the world. It grows as tall as 70 feet high and has white flowers. The seeds come from seed pods that grow on the tree. They are harvested when the fruit is ripe. Kola nut is used to flavor many sodas. However, even before it became popular for its flavoring in soft drinks, it was used by people in Africa as an aphrodisiac. active compounds Tannins, Phlobaphene, Caffeine, Anthocyanin, Theobromine. appearance & aroma Light brown powder with a semi-floral aroma. 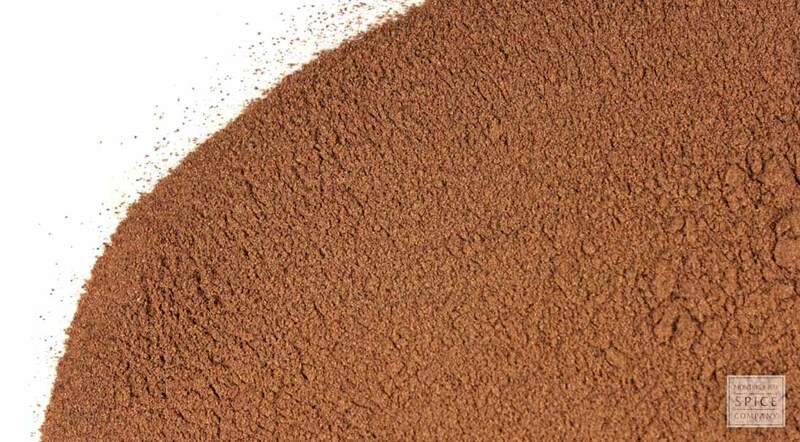 cosmetic Blend with arrowroot powder to make a natural foundation or bronzer. culinary May be added to teas, cereals or smoothies. industrial Used in the food and pharmaceutical industries. safety Kola nut has a stimulatory effect due to caffeine alkaloids and may not be suitable for people with high blood pressure or heart disease. 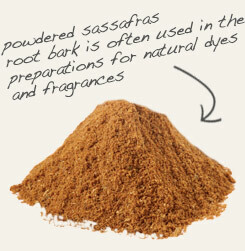 Combine with sassafras to make homemade soft drinks. 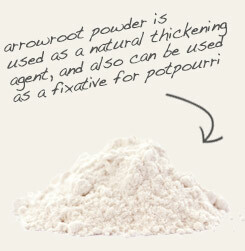 Mix with arrowroot to make a natural bronzer for face and body. Similar to cocoa but with more bitterness. Kola, also referred to as bichy nut, cola tree and a variety of other common names, is an evergreen tree that is native to West Africa and cultivated in tropical regions of Southeast Asia and the Americas. A member of the mallow family, the tree produces attractive yellow flowers with purple stripes and star-shaped fruits. The latter houses several rust-colored seeds, which are known as kola nuts. In African culture, the kola nut is of great social significance. In fact, it’s not only considered an honor to be presented with kola nuts as a gift, but the consumption of kola nuts occurs at community functions from weddings and baptisms to political meetings and funerals. The nuts are also frequently used as currency or as talismans for spiritual protection. In addition to a variety of beverages, kola nuts are made into stimulatory tonics. In the west, the nuts are best known as the key ingredient in the original Coca-Cola soft drink formula. However, because of the psychoactive effects of colanine present in the seeds, the formula has since been modified to exclude this substance. Kola nut caffeine compounds are still used in the pharmaceutical industry in products formulated for nausea and migraine.